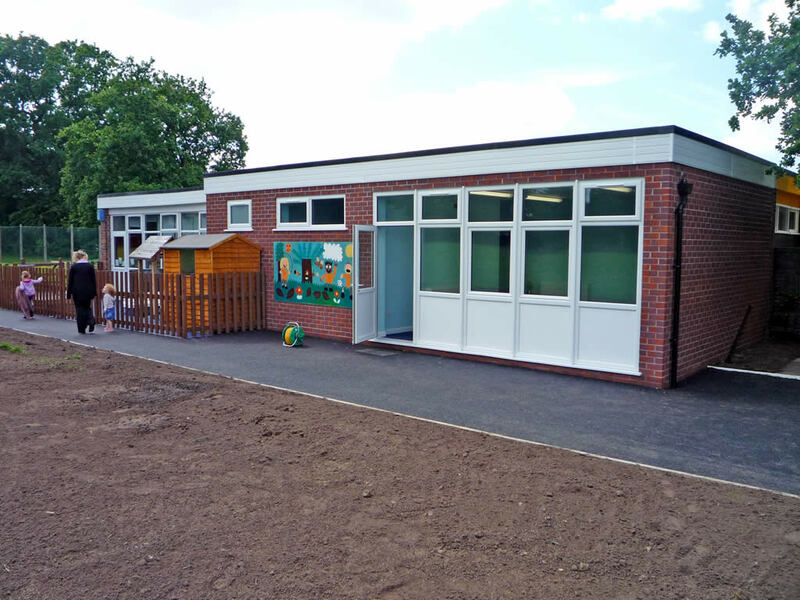 Our client (Head teacher) had previously received costings for an extension and alterations to part of the school which were more than the funding they had, and did not provide them with all they needed. We were appointed from conception through to completion, obtain local authority approvals, obtain quotes, and choose a successful contractor and look after the project during its construction process to a happy conclusion. Our client was extremely happy with the end result, not only getting the project on budget but having an extension to suit all their needs. 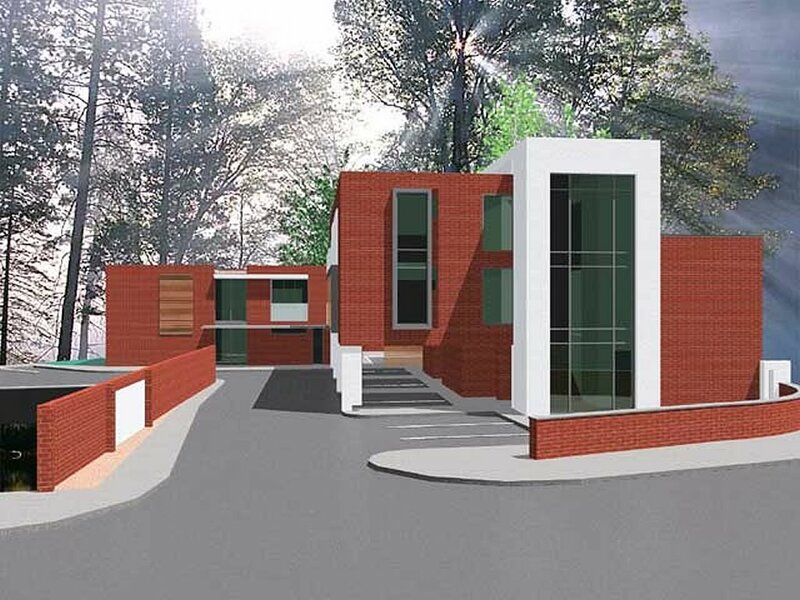 Architectural work commenced on this project back in 2005, following a number of schemes over the years, we finally received planning permission in 2008. Unfortunately the client decided to sell the site to a developer who constructed the building in 2011, not to dissimilar to the 3d images we show here. 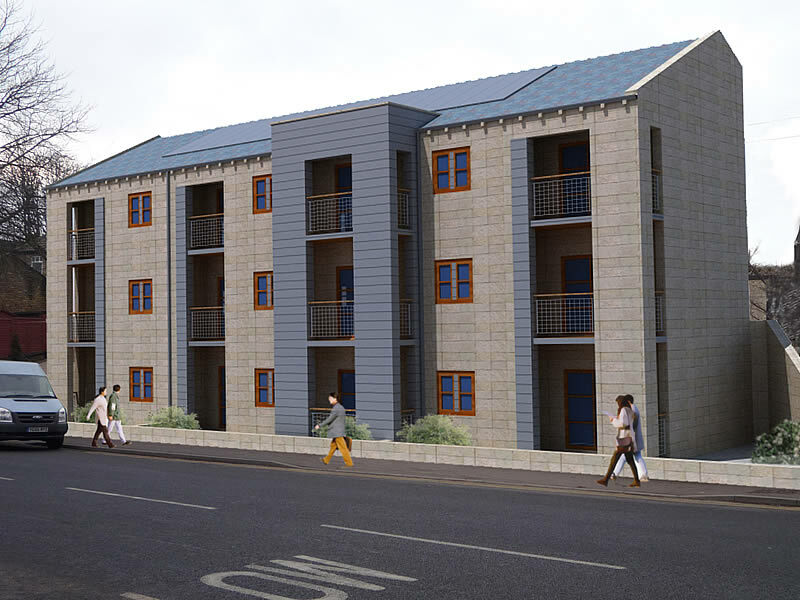 The client owns a car garage in Idle, Bradford, which he is looking to convert into a block of 9 residential units, potentially to be used by the charity Help for Heroes. 4mation architecture achieved building regulation permission and have produced the working drawings for the project; conforming to the stringent energy efficiency requirements of today by incorporating photovoltaic solar panels and good working details. An additional service 4mation provided for this project was to produce photomontages of what the building will look like once complete for sales purposes. Contract value circa £1m. WINNERS OF AN LABC AWARD 2011. 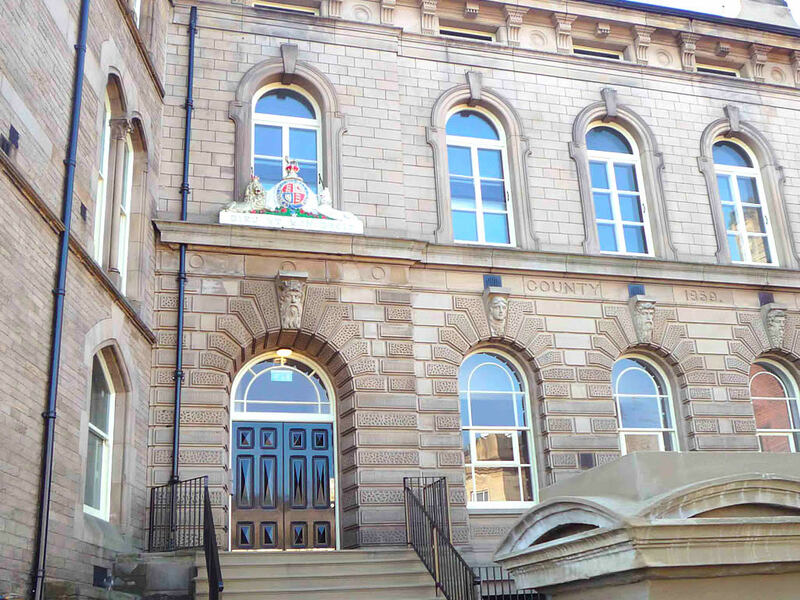 This Listed Grade II building was once the Court House in Bradford, our client commissioned us in 2006 to convert this building into 14 self contained apartments. Contract value circa £1.5million. This project was finally completed by Solo Development and Construction Ltd in January 2011 to such a high standard it was awarded the Restoration and Conversion Building LABC Award 2011. St George’s Villa was a relatively difficult site in North West Manchester. 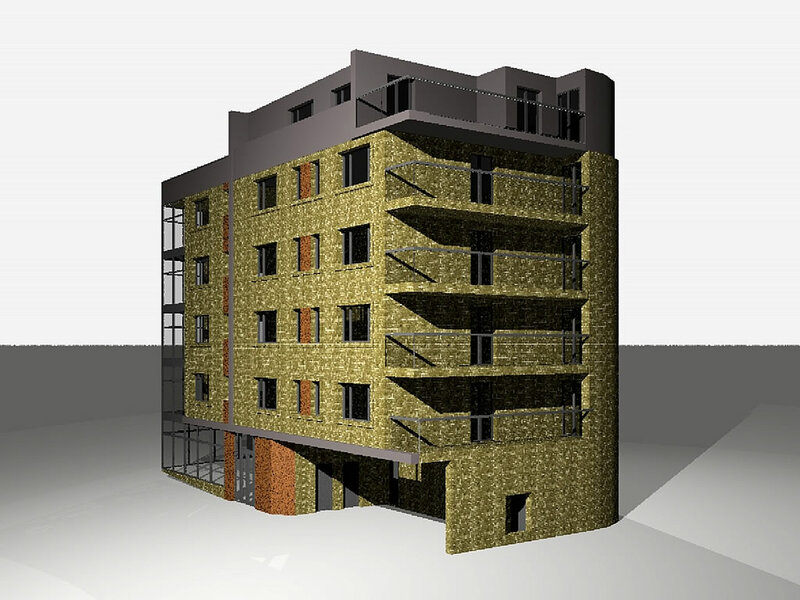 Our clients brief was to provide a mixed use development of offices and apartments, contract value circa £1.3million. The two storey office area fronts onto the main road, forming an acoustic buffer for the accommodation. A number of the apartments to the rear are raised to provide undercroft parking, whilst flat roofs and terraces reduce the visual impact of the scheme. You will see from comparing the 3D models to the ‘as built’ photo’s the initial design had to be revised due to project constraints found once on site.